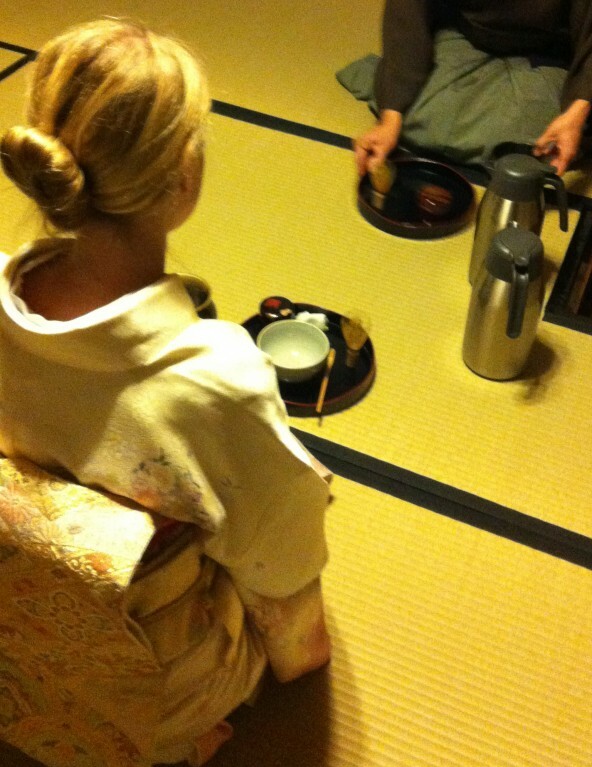 Learn how to dress yourself in a 'Yukata' (casual kimono) and keep your 'Yukata' as a souvenir ! Family friendly workshop to make your original Japanese Washi paper in Toyama! Experience making Soba noodle at the Soba speciality town Echizen in Toyama! Original art of Japan! Experience making Japanese plastic food samples in Tokyo! Mum and daughter photo shoot as a Geiko and a Maiko! The cutest souvenir of your visit! Cute memory for your kids! Transform them into gorgeous Japanese samurai! Learn traditional Japanese furoshiki wrapping skills within an hour in Kyoto! Everyone loves Samurai! Watch a cool sword fighting performance!